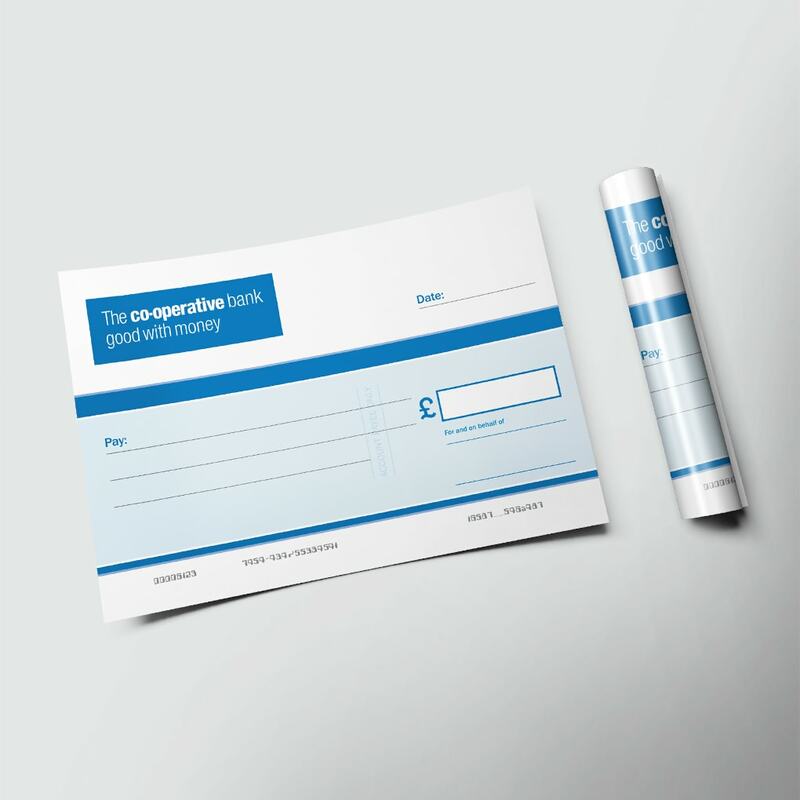 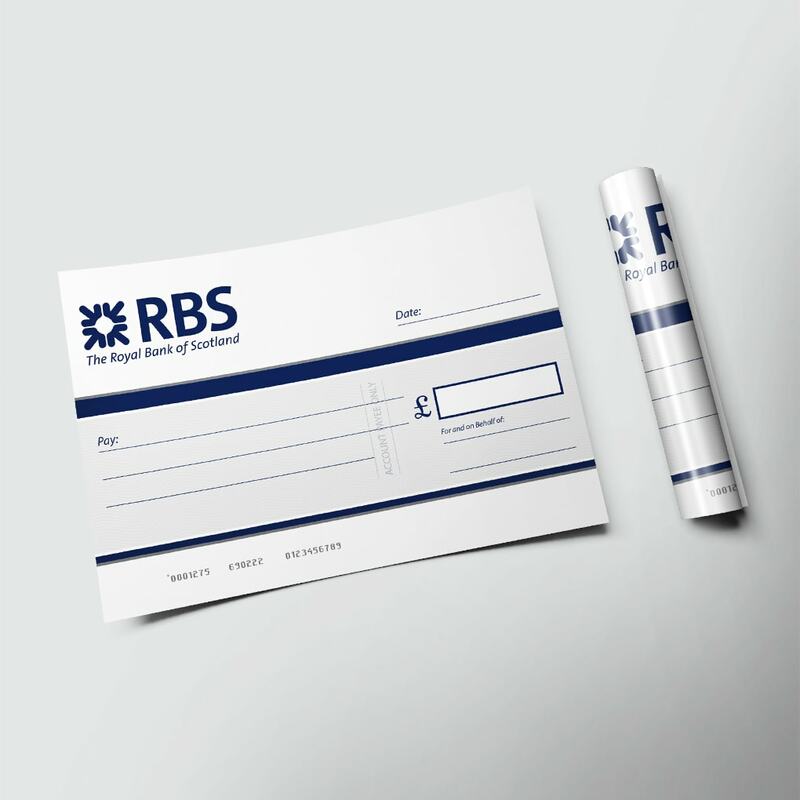 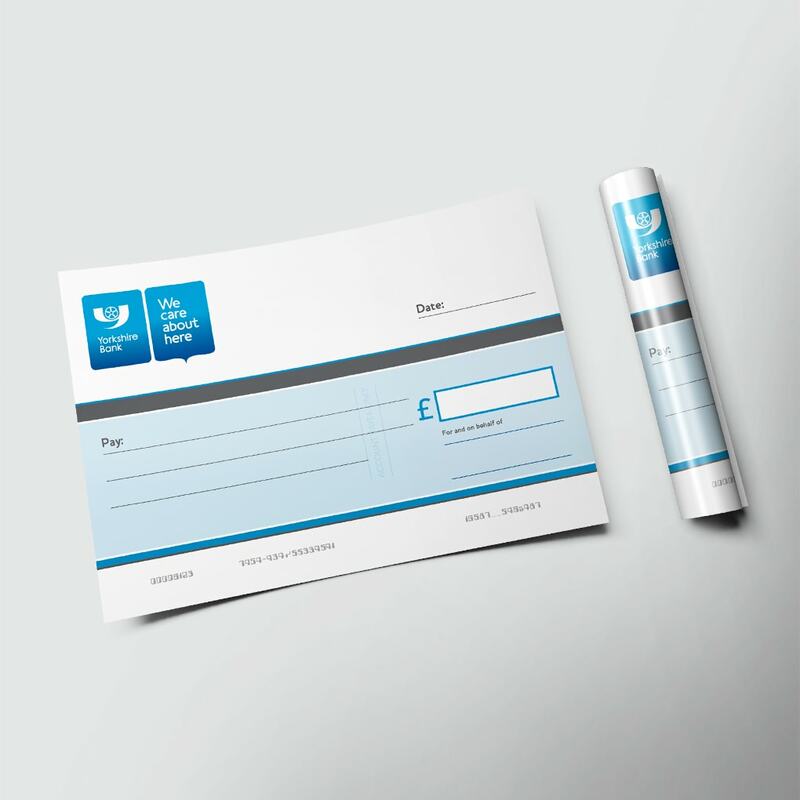 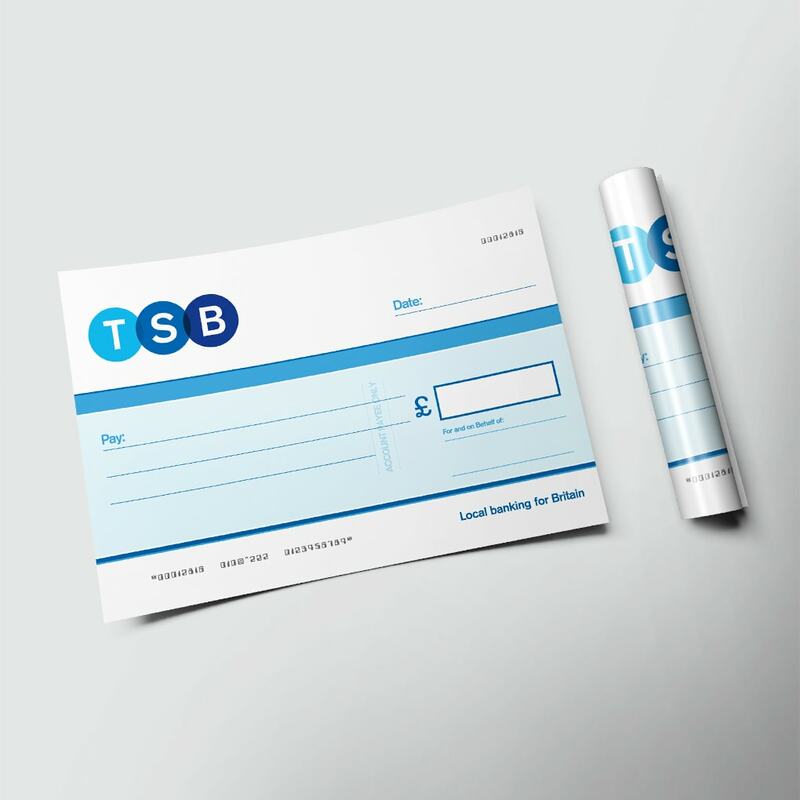 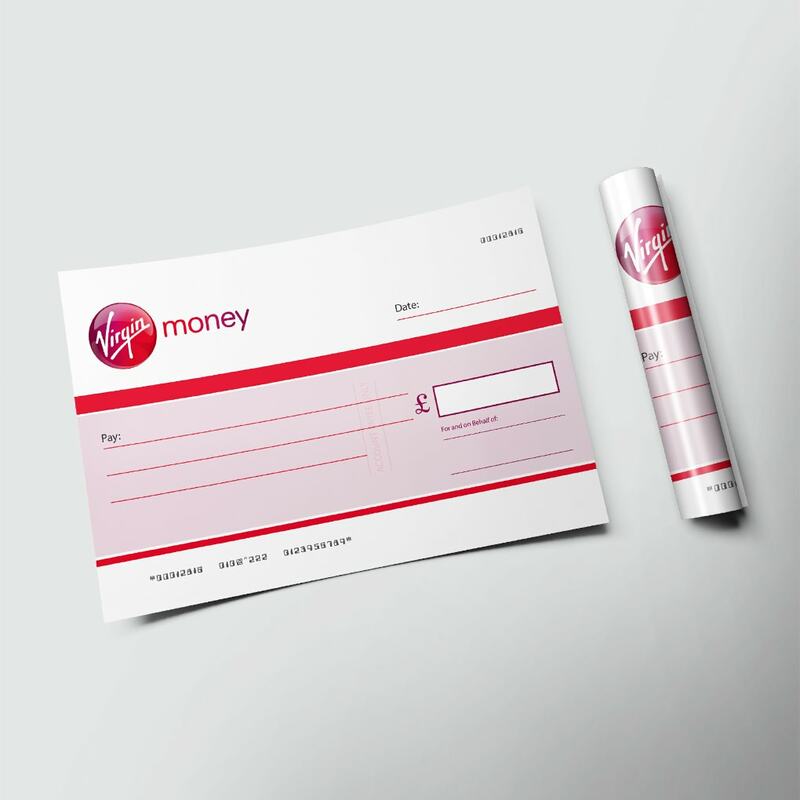 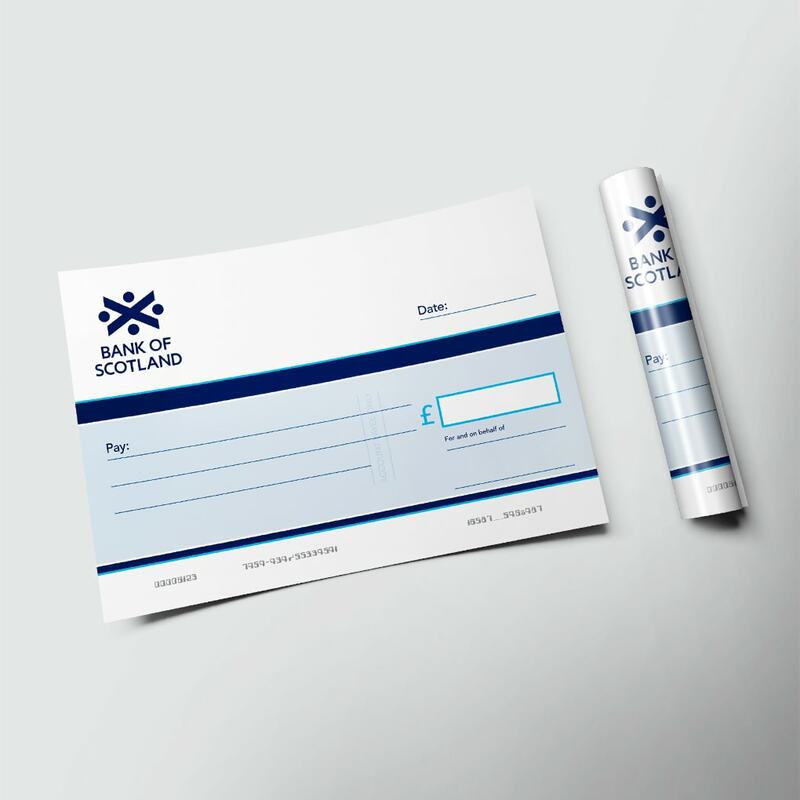 Our single use paper bank cheques are perfect if you're looking for a rollable, bank branded, single use paper presentation cheque. 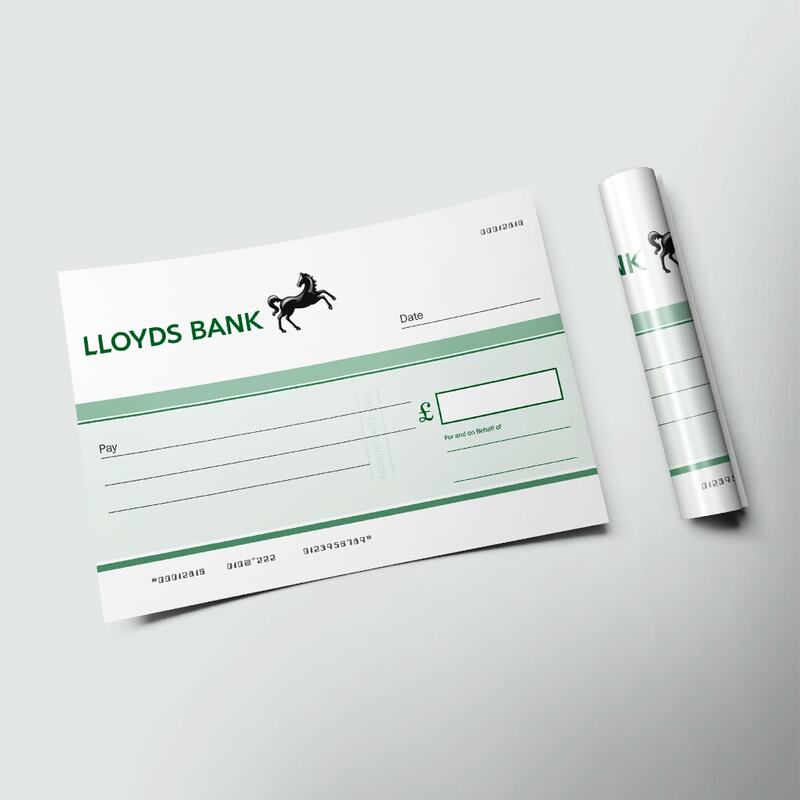 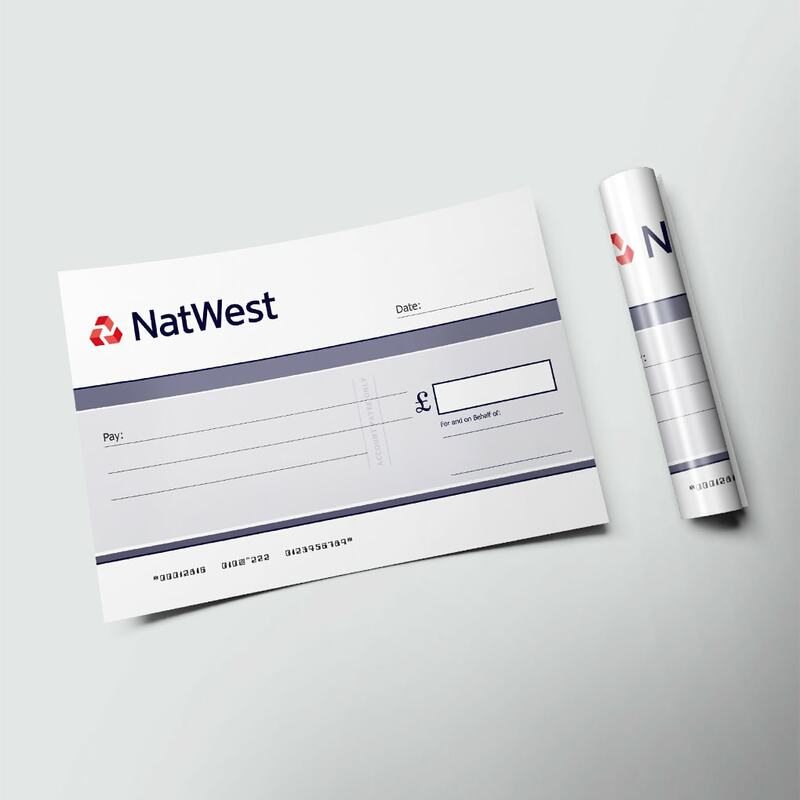 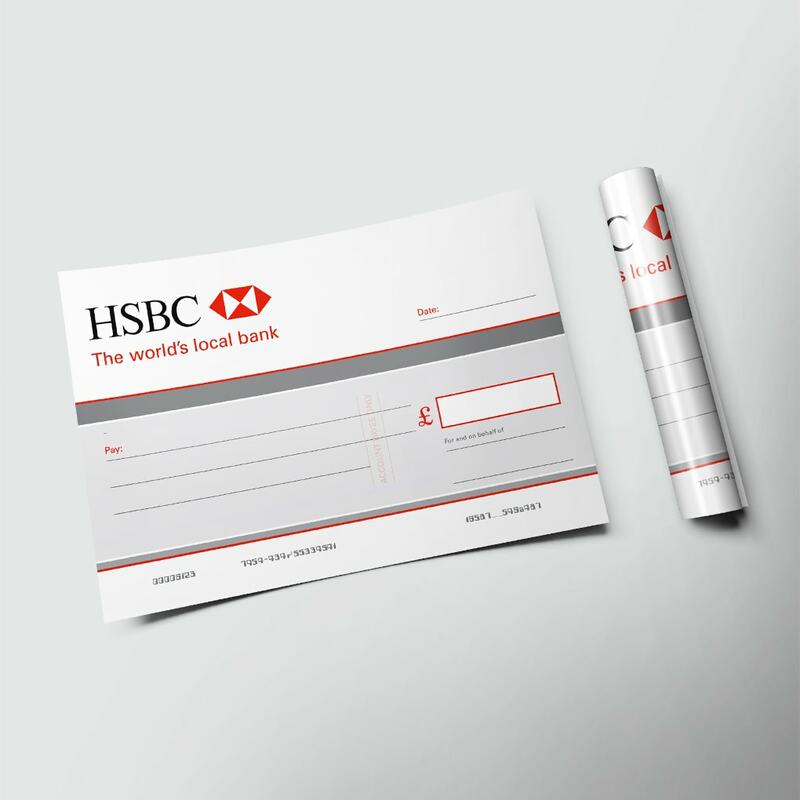 Printed full colour to luxury silk paper (rather than to more expensive sturdy board), our great value single use bank-branded, paper cheques are the perfect introductory product if you’re looking for a quick, rollable presentation cheque. Supplied rolled up and ready to be written on with a permanent marker pen. See full product details below. Include a Black Pentel® N50 Marker Pen? 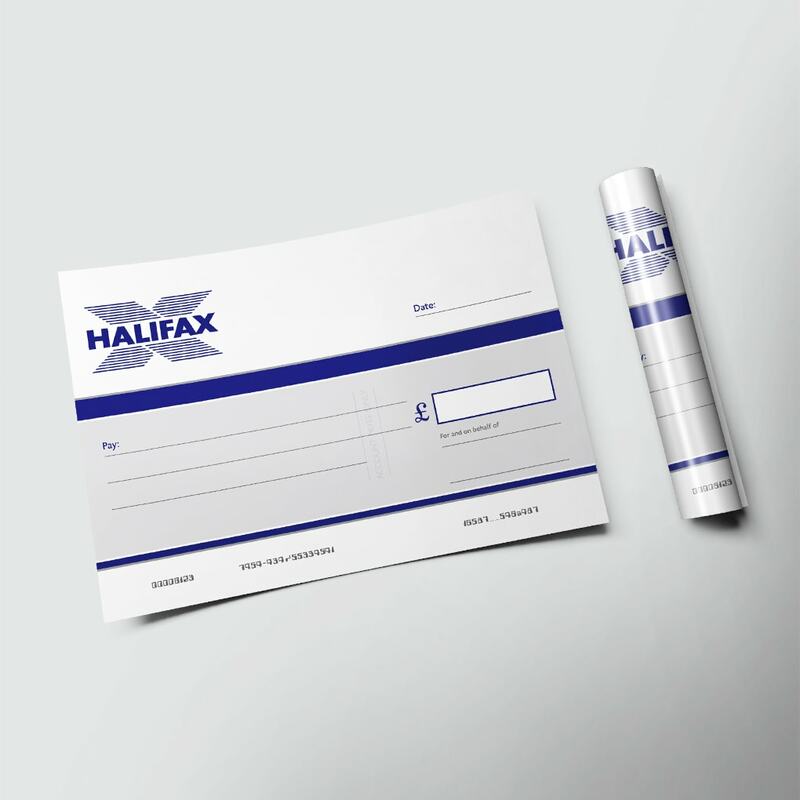 For just £1.95 add our highly popular approved permanent marker pen to use on your cheque. These high quality permanent marker pens are perfect for use on any of our single-use big cheques. Include a Permanent Marker Pen? If you are looking for a low cost, single-use, paper bank cheque then this cheque is the product for you! 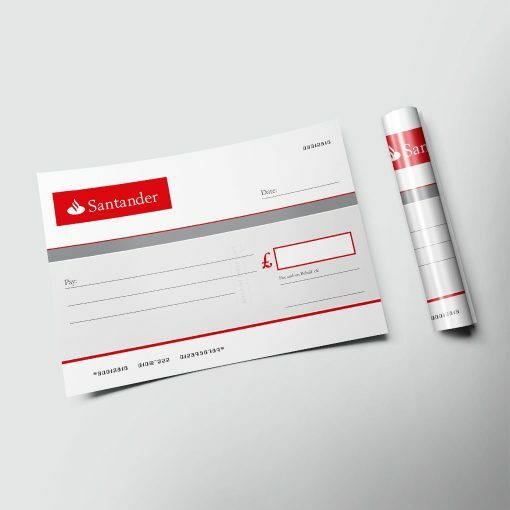 These high quality, impactful blank bank-branded cheques will match the colours of your chosen bank and will look great and will make a strong impression when presented. Printed full colour to luxury silk paper, our single use paper bank cheques are the perfect product if you’re looking for a fully branded, single use paper big bank cheque.